Enjoy fresher, organic, better-tasting food all the time. The solution is as close as your own backyard. Grow the vegetables and fruits your family loves; keep bees; raise chickens, goats, or even a cow. 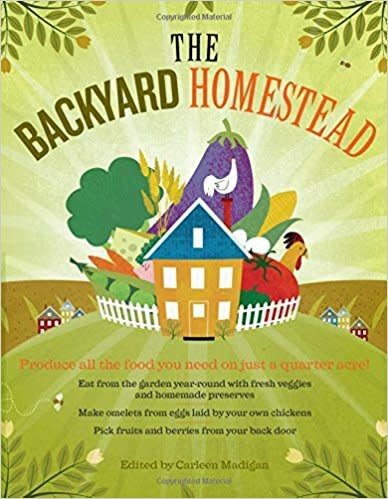 The Backyard Homestead shows you how it's done. And when the harvest is in, you'll learn how to cook, preserve, cure, brew, or pickle the fruits of your labor.